Instagram is one of the most used apps in the world. The myriad of filters lets users pick and choose how they want the world to see their world. Tens are the sunglasses that let you filter your vision just like you do your Instagram pictures. 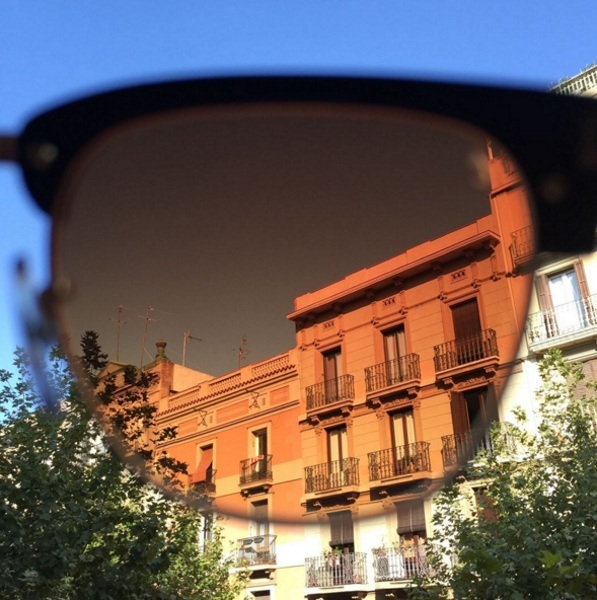 This sunglass brand has a simple mission: Turning your world into an Instagram photo. No, they don’t let you redo a moment over and over again until it’s perfect so you can show your followers, they just give you that Instagram tinted filter, in your everyday life. Like life through the vintage screen. They’re a variety of sunglasses that tint the light so it’s not brutal but still lets you see the world full of color. A softer color though. A more forgiving color. So they’re a little gimmicky, sure but if you really love Instagram and updating your followers is your life, then donning a pair of glasses that lets you see the world as your favorite app just makes sense. Tens Sunglasses start at $79.